When you are on the water, the most important safety consideration is the reliability of the motor. Often a motor issue, boat motor breakdown issues are the most common issue to result in a call out to marine rescue. The last thing you want to happen is to be left high and dry because your motor won’t start at the dock, or worse, dies in the middle of the trip. When it comes to outboard and inboard motor repairs and servicing Blue HQ has the skills and experience to ensure your motor continues running smoothly. 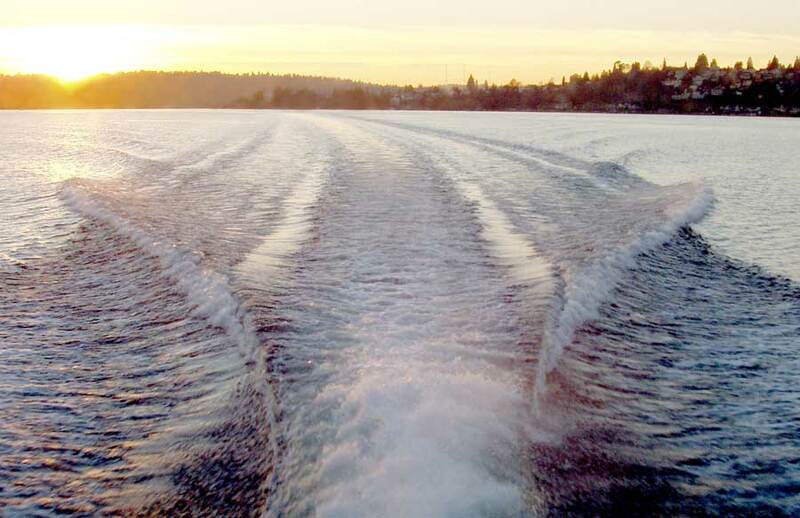 With access to a wide range of parts, skilled marine mechanics and the tools to get the job done right, we have your boat motor troubles covered. To discuss how Blue HQ can assist with your marine mechanical issues contact us.